Biometrics is the science of measuring biological information.That information ranges from DNA, fingerprints and irises, to voice and facial patterns. 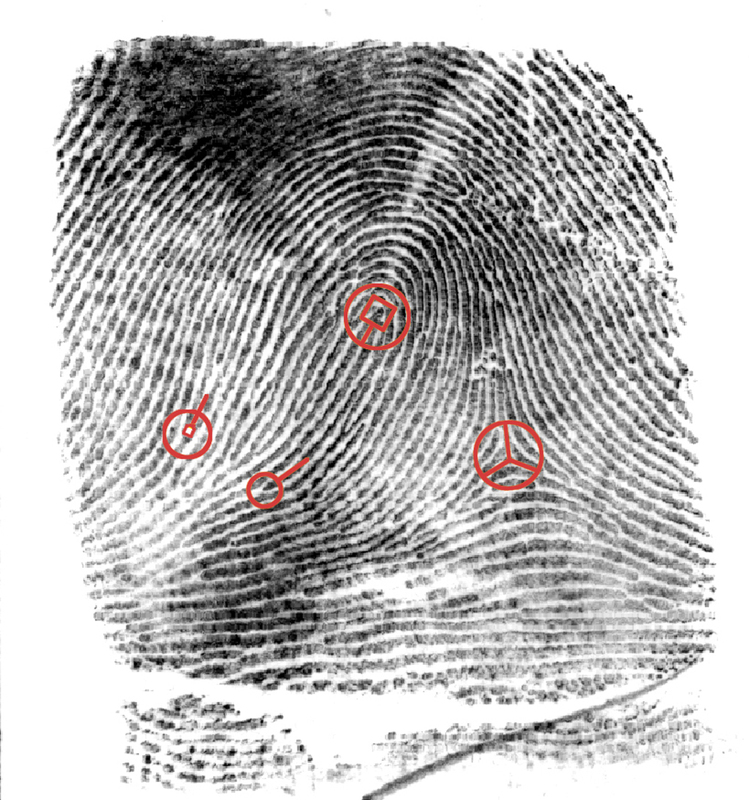 In the security world, biometrics refers to the technology that allows, for example, a fingerprint reader attached to a security system on a computer to match a user’s print to one stored in the system. Or, the biometric tool can block an imposter trying to access the computer for inappropriate purposes. Other forms of identification such as token-based identifiers—a driver’s license—or a knowledge-based identifier—a password—are not bound to the individual biologically and therefore not as strongly linked to the person. “The world’s largest customers and providers of biometric technologies are here to discuss improved capability, functionality and performance of biometric systems,” explained Patrick Grother, a NIST researcher on the conference’s program committee. Many governments are interested in biometric systems that work well together internationally for secure border control, including Canada, Germany, India, the United Kingdom and the United States. Attendees are discussing the trends that have emerged since its last meeting two years ago—moving to mobile applications, developing national verification systems and keeping up with social media. The International Biometric Performance Conference meeting was organized by NIST, the U.K.’s National Physical Laboratory and Germany’s Fraunhofer IGD. It was sponsored by two offices of the Department of Homeland Security—the Science and Technology Directorate and US-VISIT, and the Federal Bureau of Investigation. This week, biometric experts from across the globe have been attending the International Biometric Performance Conference at the National Institute of Standards and Technology (NIST) in Gaithersburg, Md. This applied research conference is focused on identifying fundamental, relevant, effective and new performance metrics for biometric systems and determining and sharing best practices for performance evaluation and calibration as they relate to design specifications and day-to-day operations. The goal is for people and computer systems to know reliably who is who. Biometrics is the science of measuring biological information. That information ranges from DNA, fingerprints and irises, to voice and facial patterns. 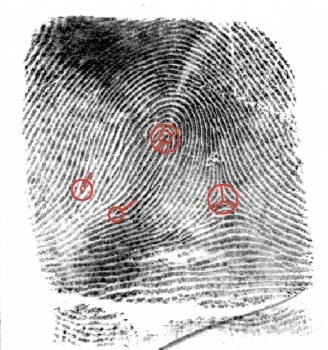 In the security world, biometrics refers to the technology that allows, for example, a fingerprint reader attached to a security system on a computer to match a user’s print to one stored in the system. Or, the biometric tool can block an imposter trying to access the computer for inappropriate purposes.